Chemtech is a proud sponsor of Pat Callinan’s 4x4 Adventure Series 2 which kicks off on Channel 10 nationally on Sunday 13th of January at 12pm. 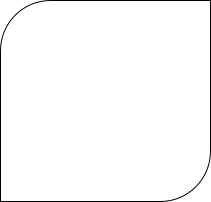 Season two will also be airing from December on ONE HD in prime time. 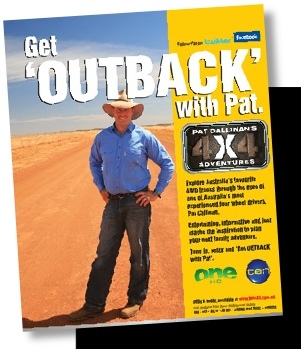 Pat Callinan’s 4X4 Adventures is Australia’s first truly national 4X4 television series. 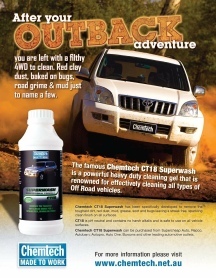 Jump aboard and see spectacular off-road adventures, great 4WD tips and techniques, and plenty of bush characters. 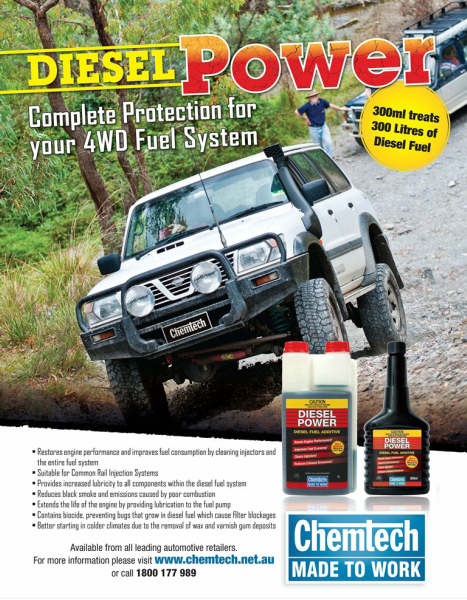 From Cape York and the Kimberley through to Fraser Island and the Victorian High Country, Australia’s 4WD hotspots are covered. 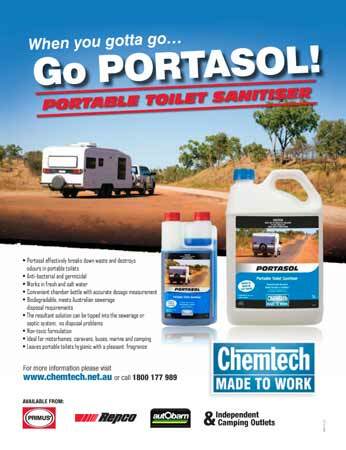 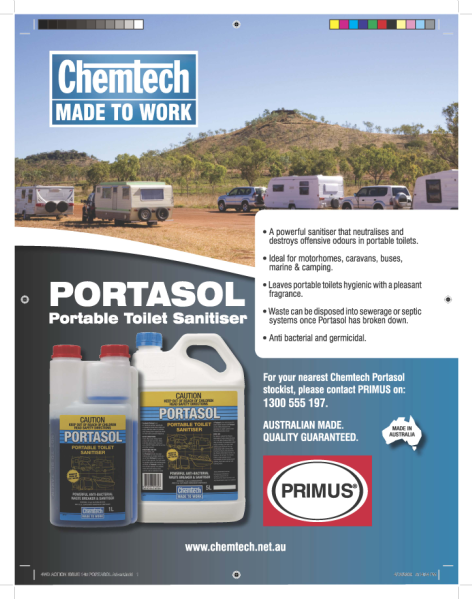 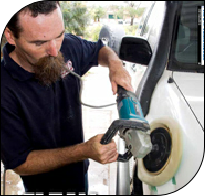 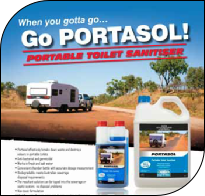 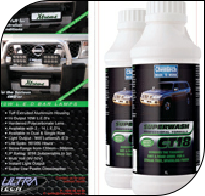 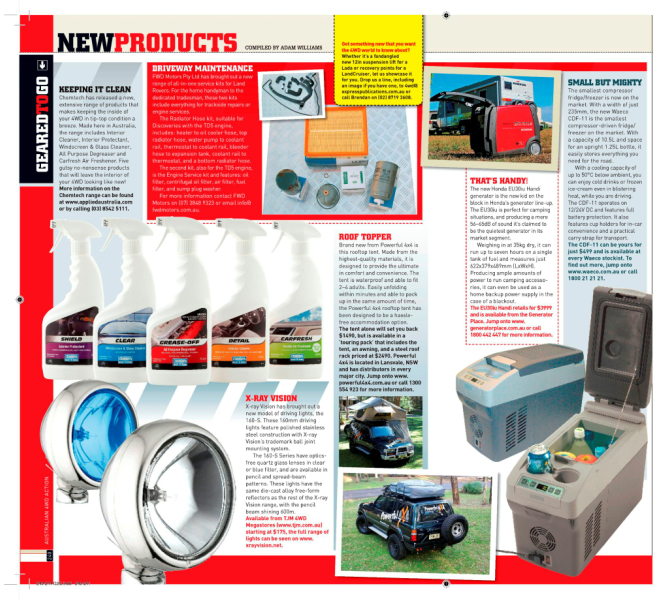 Pat will be testing and reviewing two great CHEMTECH products: Diesel Power - Diesel Fuel Additive & Portasol - portable toilet sanitiser. 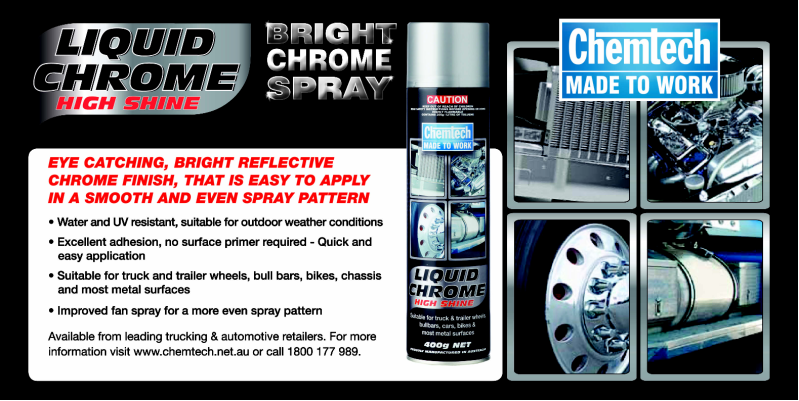 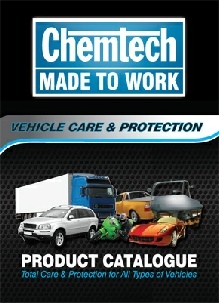 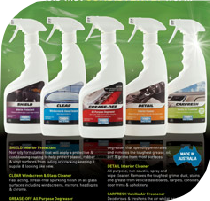 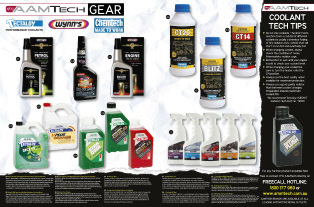 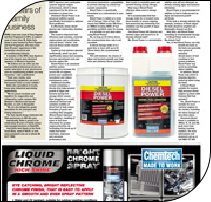 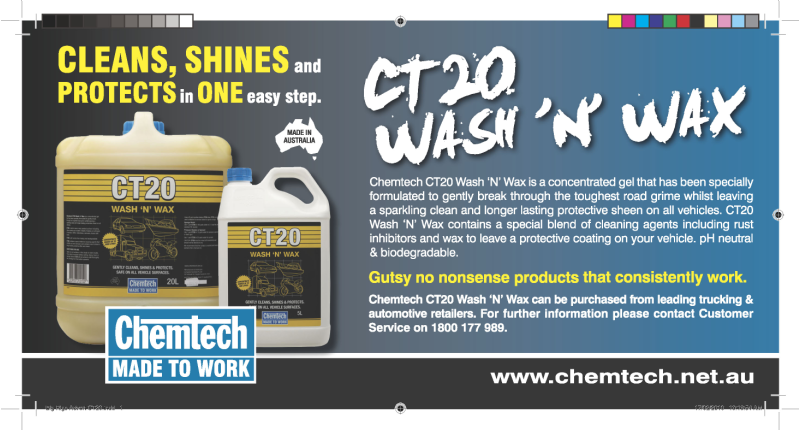 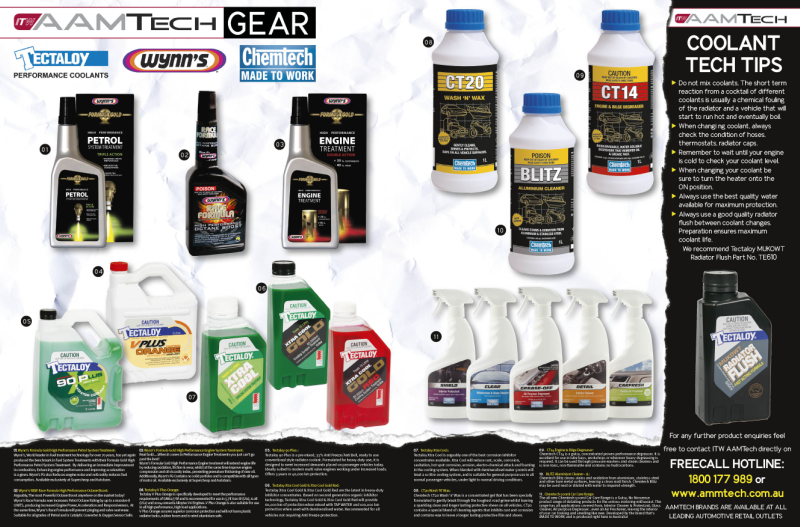 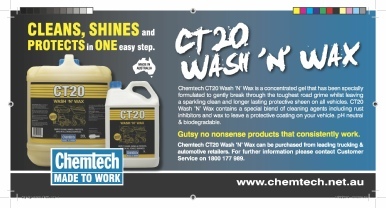 KEEP AN EYE OUT FOR CHEMTECH PRODUCTS on the show!